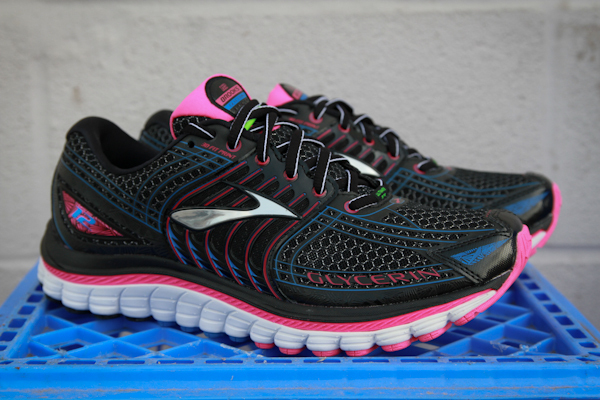 We are really excited for the arrival of the newly updated Brooks Glycerin 12 shoe. 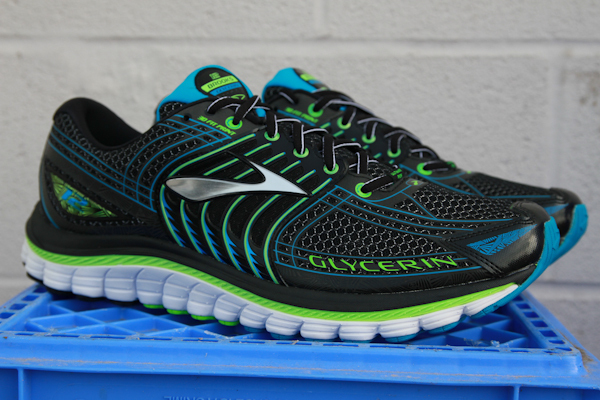 It's even more comfortable with the New Super DNA that provides 20% more cushioning than BioMoGo DNA. 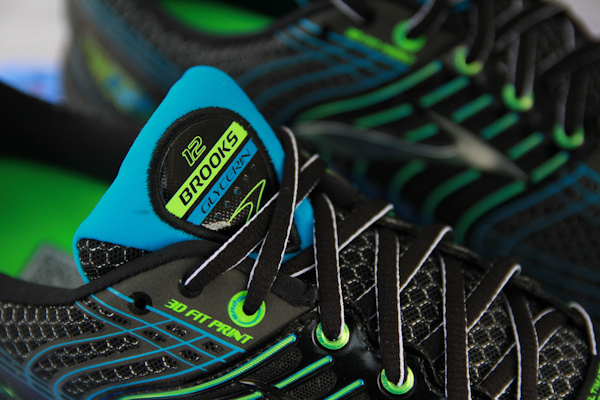 Ideal Pressure Zones in the outsole optimize pressure distribution from heel to forefoot as well. And the upper? 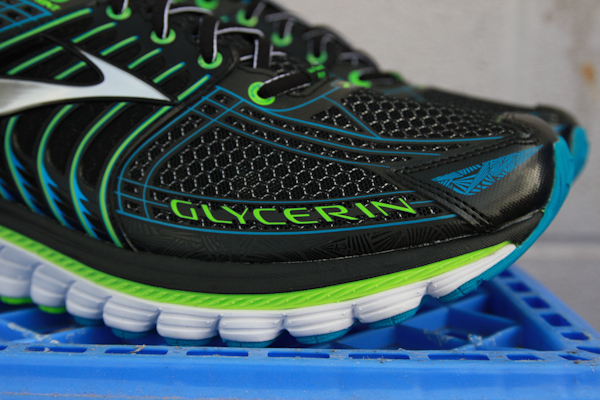 A conformable saddle wraps the foot, while 3D Fit Print creates a custom fit without adding weight. 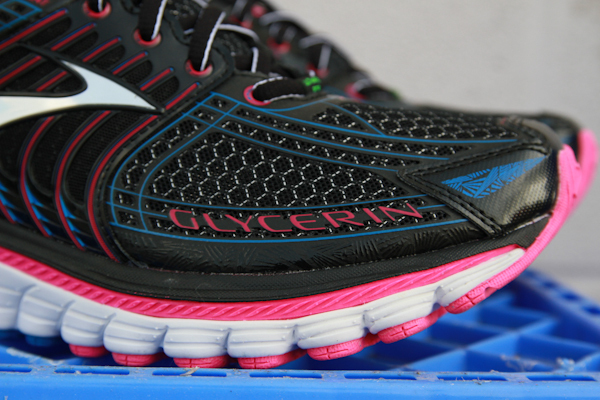 At just 10.9 ounces, the Glycerin 12 is lighter than ever, but full of new technologies to elevate your run. 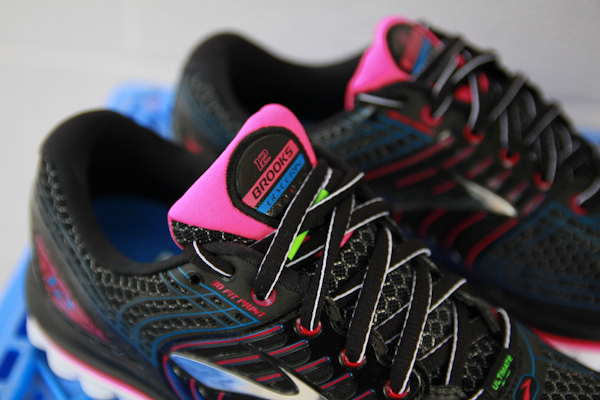 Available in black/blue/green for men and black/blue/pink for women. See specs and more great detail shots below.